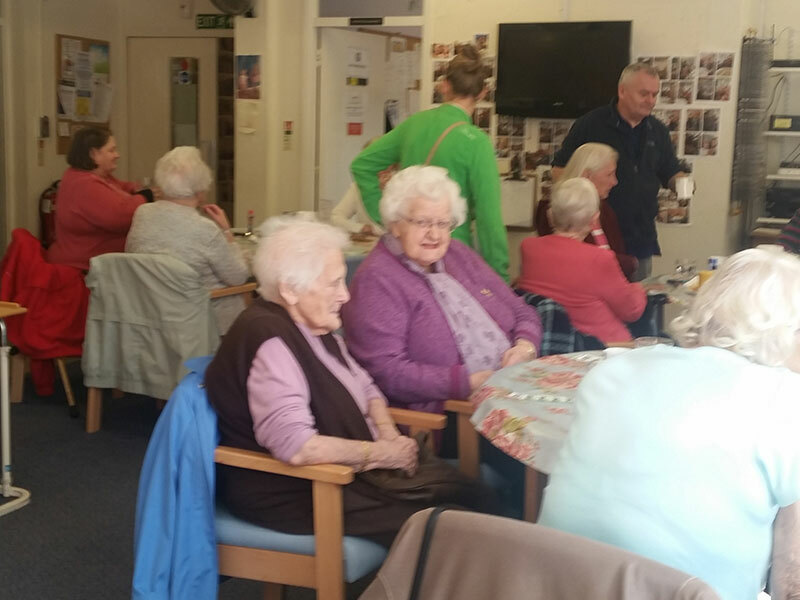 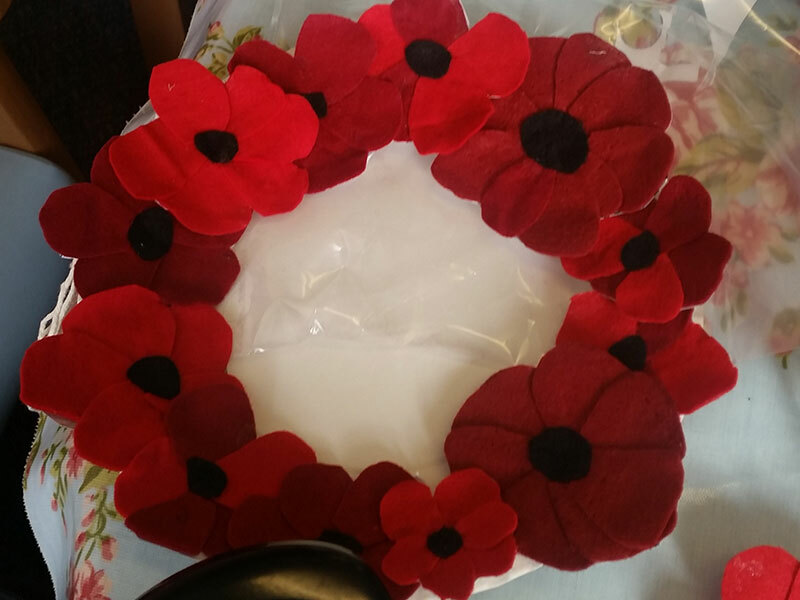 You can never really be too old for arts and craft, Diversity House has been working alongside Age UK in Sittingbourne on a Monday morning, delivering craft workshops with their elderly members. Elderly members of the community from the Swale area come to Age UK daily, were they are looked after and entertained by Age UK’s lovely staff. The last few months of the year are great for craft enthusiast as there is Halloween, Remembrance Day, and then Christmas. 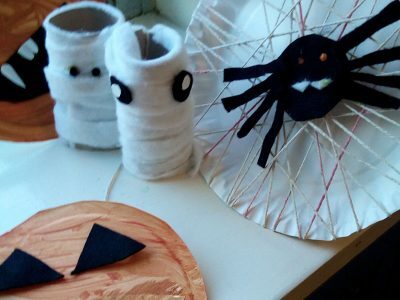 Which means there are always fun things you can make from recyclable materials, along with bits and bobs found around the house. We used everything from toilet rolls, cotton wool, left over felt, paper plates, string, leaves, and let’s not forget the best bits, glue paint, and felt tips. 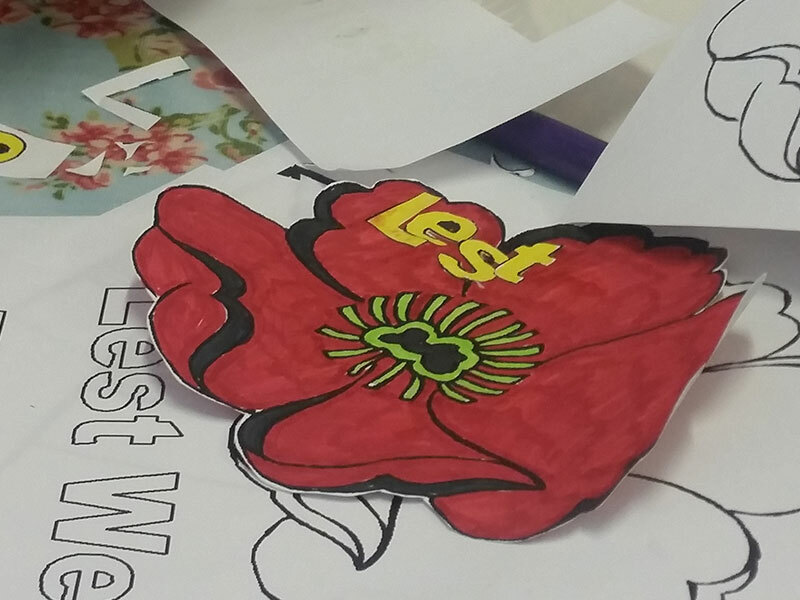 We created poppies and pictures for Remembrance Sunday, most of the members who attend Age UK have a close connection to World War 1 (which is celebrating its 100th year) and 2 though family members, partners or friends. 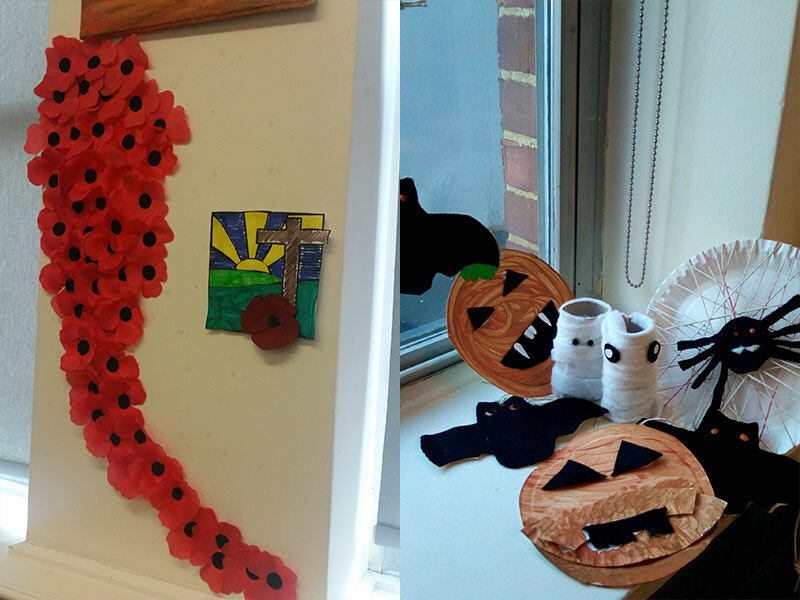 We created poppies and a craft tree alongside the Age UK staff. 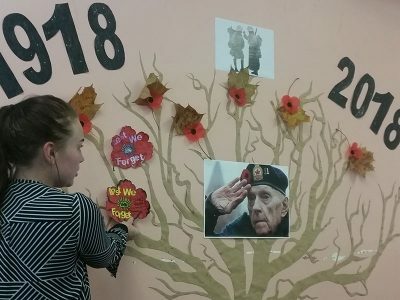 The Remembrance tree was decorated with leaves which the members of Age UK wrote messages on the leaves, which were later stuck on the wall to create a lovely collection of personalised notes.